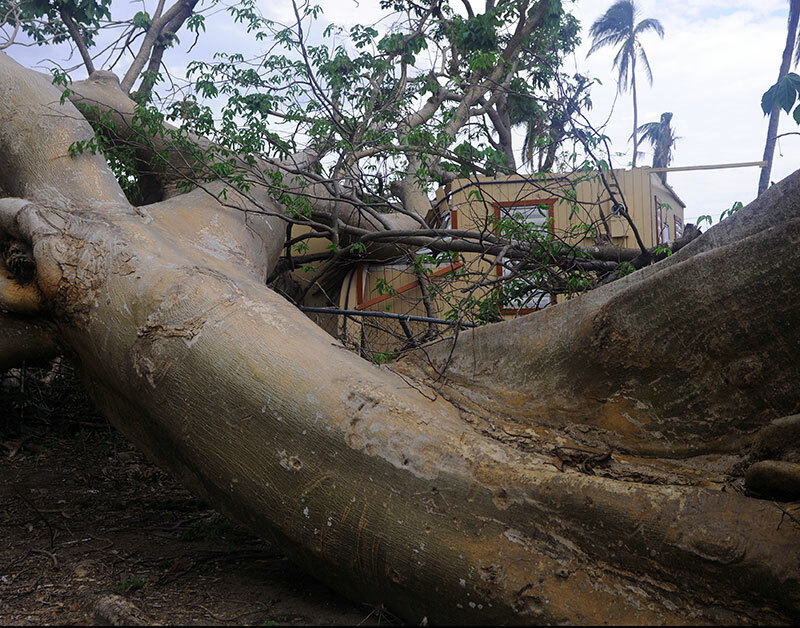 On November 20, 2017—two months after Hurricane Maria struck the island—a large tree remains untouched from where it fell, damaging a home in Loíza, Puerto Rico. With the rise in extreme weather events, people are looking for ways to prepare for disasters that accompany our changing climate. New studies, regulations, and design practices are helping to address current and future needs. Many times, low-income communities are disproportionately affected by weather- and climate-related disasters, such as those built in areas that are more vulnerable to flooding. In the five articles in this series, BuildingGreen takes a deep look into how resilient design offers solutions to dangerous disruptions while alleviating long-term costs. Emergency preparedness builds pathways to make a difference not only for the built environment but also for those within the communities.